When I was a young boy, my Aunt was still hanging onto her life. She had lived a tough life and suffered from several different types of cancer. I had met her once and had been quite alarmed. My parents had taken me to the nursing home that she lived at and she had been covered with tumors, and looked as though she was wasting away. My mother was desperate for her to see me though, so we had a nice visit. 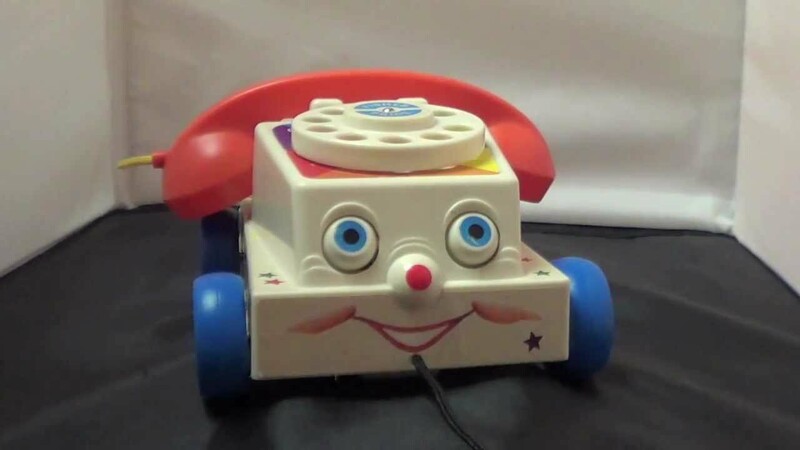 A few days later I was playing in my bedroom and a plastic phone, that was one of my favorite toys, starting ringing as though it were rea. I picked it up, placed it to my ear and discovered that it was my Aunt Sheba. I said nothing. Later I mentioned that call to my parents but they didn’t believe me. My father said that the old girl was still alive, and that I must have been imagining things. That evening we received a call from her husband who told my parents that she had died. My parents were spooked, threw the plastic phone away and I haven’t heard from her since. Home » Your True Encounters » January 2016 » Auntie Calling!